Hello friends, Today I will tell you a trick to change Facebook Page name. You can change your Facebook Page Name even after 1000+ likes. I will share two different methods. Both methods are working and users can easily rename Facebook Pages. Facebook is the most popular social networking site in the world. Facebook is leading at the top position among the entire social networking website such as Twitter, Google+, Instagram, and much more. As Facebook has a majority of users around the world. Henceforth, Facebook day by day changes and manages its terms and conditions daily or monthly. 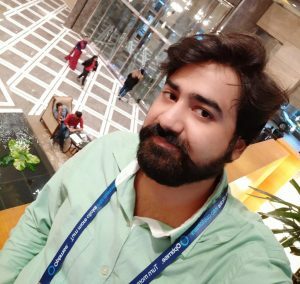 While talking about Facebook pages, we all know that you are not going to get the option of “Change Page Name” after getting 200 likes or above. The same I am going to tell you in this amazing trick. Yes, you are going to learn that how you can change your Facebook page name after 200 likes. There is a limitation which Facebook has defined that you can’t change your Facebook page name after getting 200 likes. But, don’t worry today we will learn 2 different methods to do so. This trick is personally tested and found to be working. Although, there are several methods available, but those are not easy to follow and are very difficult to understand. We did a lot of research and found these two methods to change Facebook Page name. Log in to your Facebook account whose page name you want to change. Now, go to that page. Now, go to the “About” section of your page. Click on “Edit Page Info” link from left tab. Hover on “Name” link and click on “Edit” button. Then, a popup box will appear. Enter your “New Page Name” there. That’s it. Now, your request for page name has been submitted to Facebook. 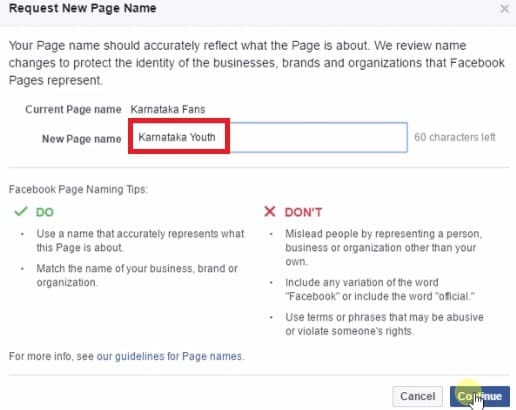 After approval, your Facebook page name will be changed. It usually takes 15 minutes but for bigger pages, it can take up to 3 days. If above method does not work in your region then, you can use this method. Check the full method below. Download and install Google Chrome Extension which is Hola PROXY. Now, open your Facebook account. In Hola, select country to “USA”. Now, open that page whose name you want to change. In the “About” section, click on the “Edit” link of “Page Name” option. These are the best methods to change facebook page name. Users can change their Facebook page even after 1000+ likes. 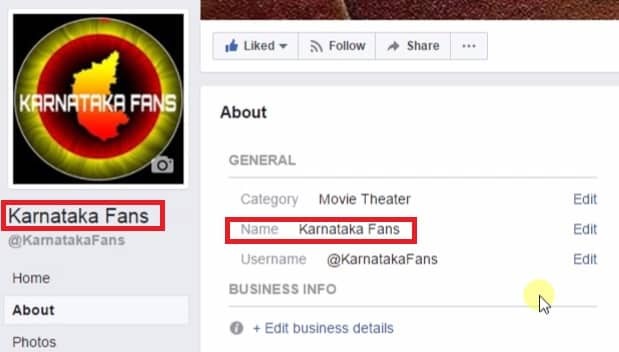 If you know any other method to change Facebook Page name. Then, do comment below and don’t forget to share this article with your friends.